The National Portrait Gallery brings together all surviving portraits of Thomas Gainsborough's daughters for the first time for its major new exhibition, Gainsborough's Family Album. The exhibition will showcase the twelve portraits, which feature the Gainsborough girls as young children right through to fashionable adults. Items such as The Artists Daughters chasing a Butterfly and The Artists Daughters with a Catwill go on display alongside other rarely seen paintings, including the double full-length of Mary and Margaret Gainsborough as sumptuously dressed young women, and some never before seen in the UK such as an early portrait of the artist's father John Gainsborough. 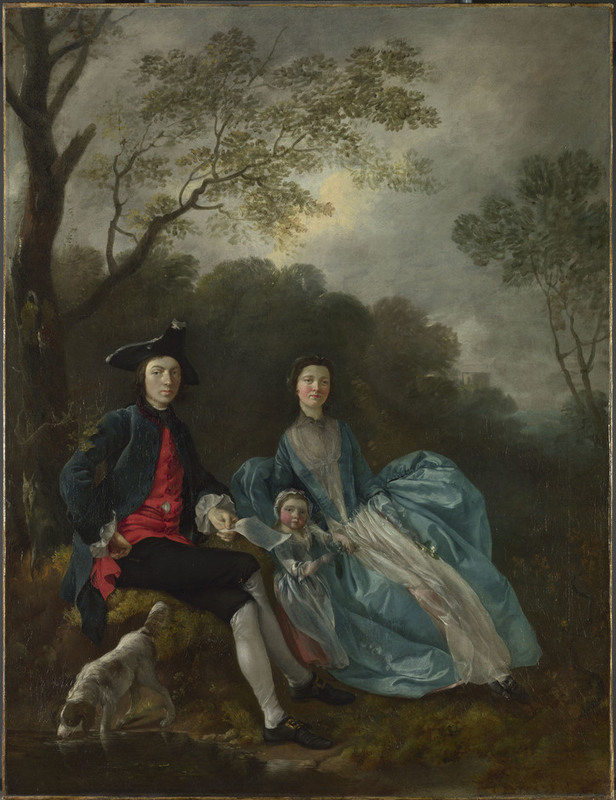 Despite starting out with landscapes - his preferred art form - Gainsborough went on to become one of Britain's most successful eighteenth-century portraitists and this will provide the perfect chance to admire his work. What are the best dining options near Gainsborough's Family Album London? Gainsborough's Family Album gyms, sporting activities, health & beauty and fitness. The best pubs near London Gainsborough's Family Album. Gainsborough's Family Album clubs, bars, cabaret nights, casinos and interesting nightlife. Where to have your meeting, conference, exhibition, private dining or training course near Gainsborough's Family Album. From cheap budget accommodation to luxury 5 star hotels see our special offers for National Portrait Gallery hotels, including St Martins Lane, A Morgans Original from 83% off.